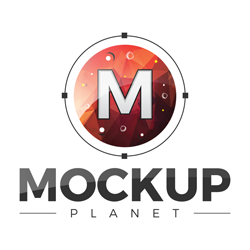 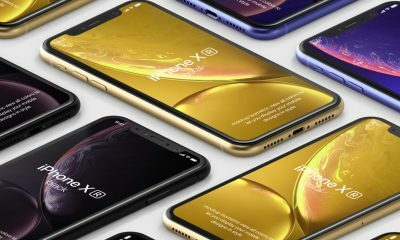 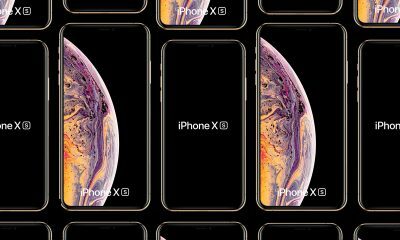 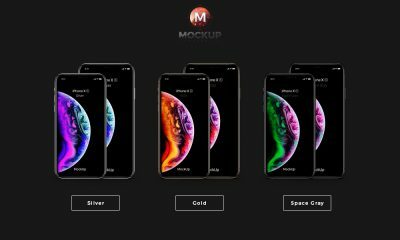 We are very excited to share Apple new iPhone Xs and iPhone Xs Max Mockups to give your app designs a professional and fabulous look. 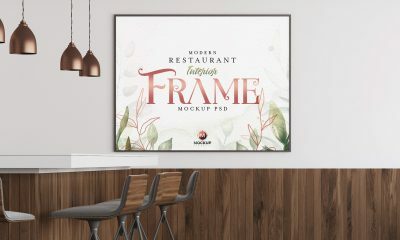 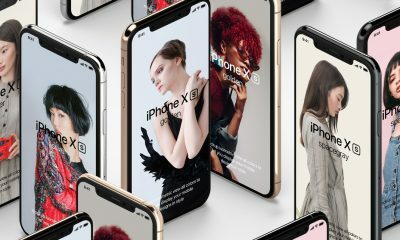 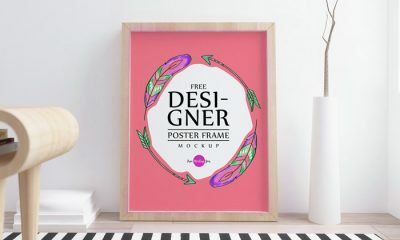 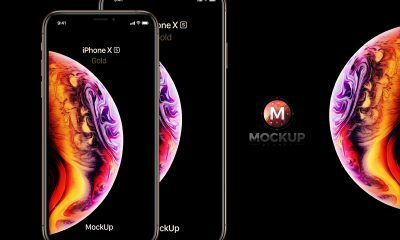 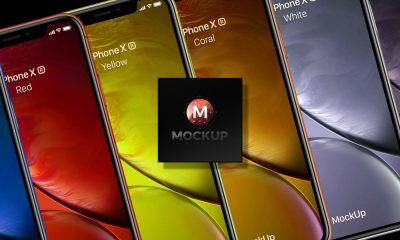 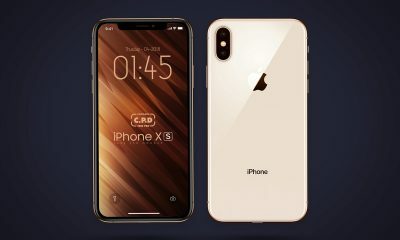 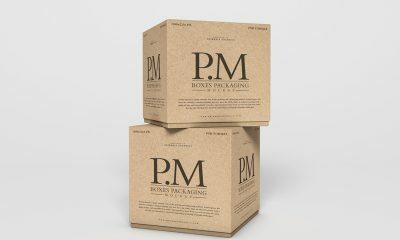 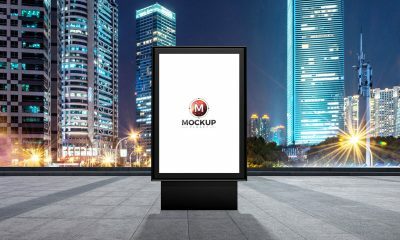 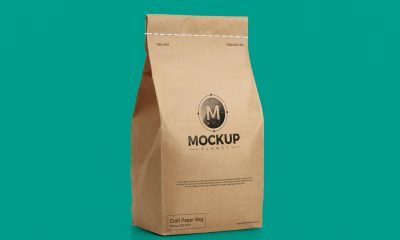 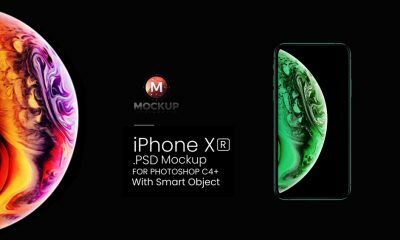 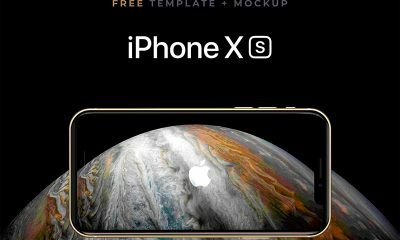 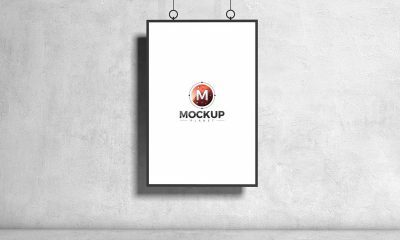 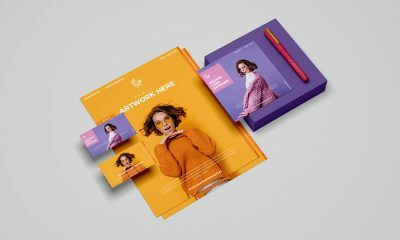 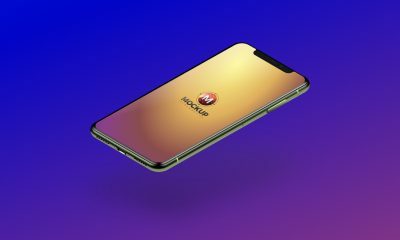 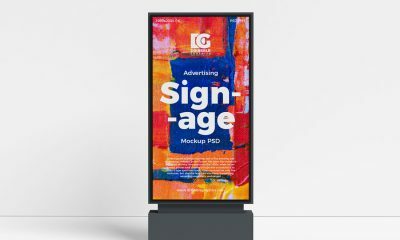 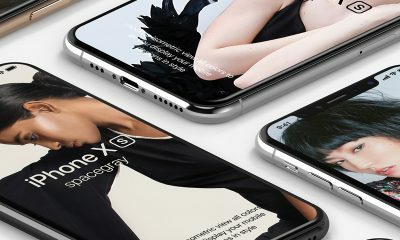 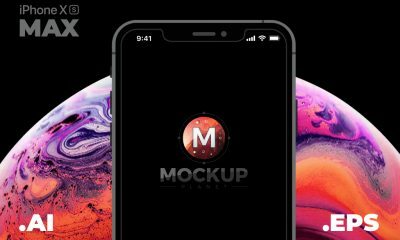 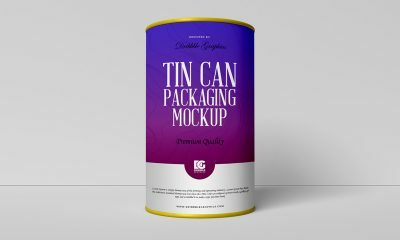 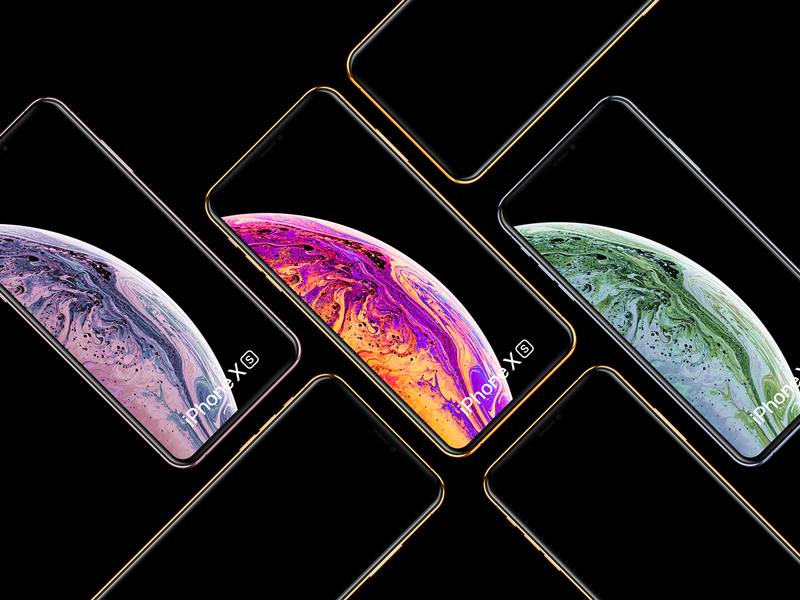 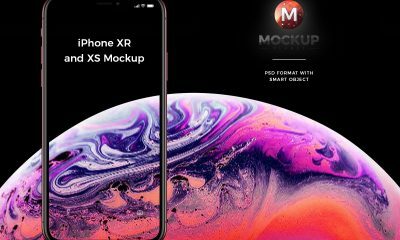 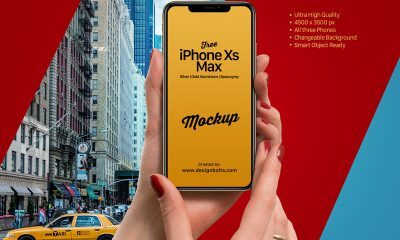 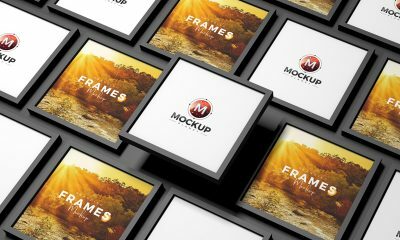 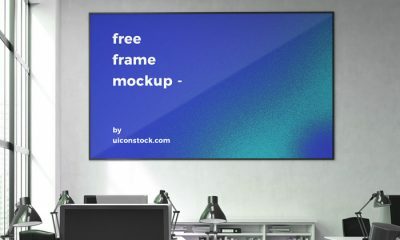 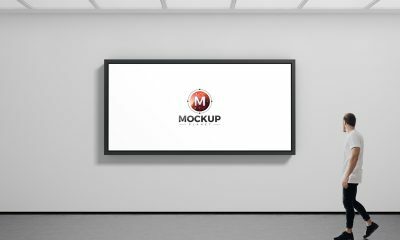 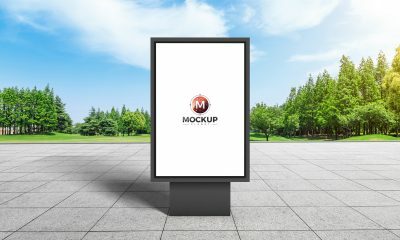 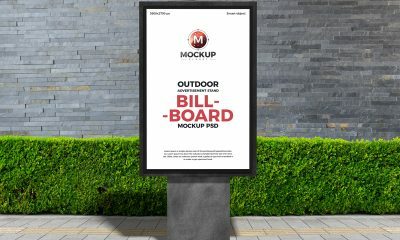 You can get the editable format of iPhone Xs mockup. 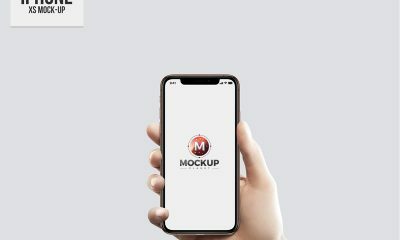 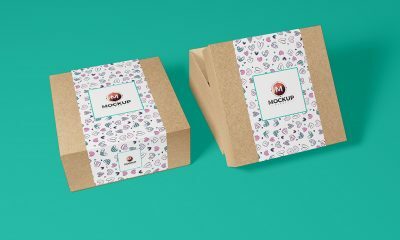 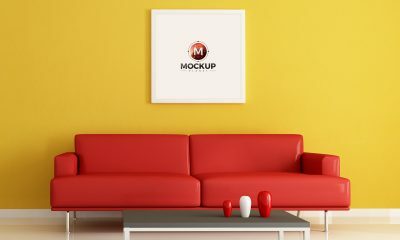 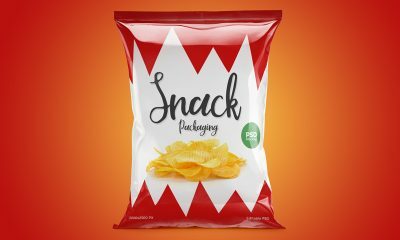 Get this flawless mockup and enjoy.